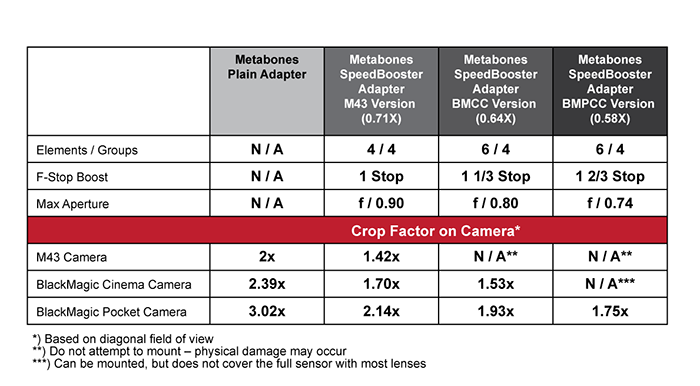 – Industry's best aperture ring covers a 8-stop range, clearly indicating actual number of f-stops. No more guesswork! (Patent pending). 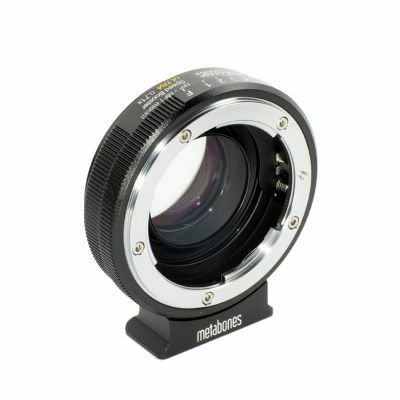 – Compatible to both Nikkor G lens & F lens (include non-AI & AI lens mounts).